Join us to celebrate International Archaeology Day and the opening of our special exhibition Pearls of Wisdom with gallery tours and activities including decorating a pencil case, painting cloth bags, and illuminating a manuscript. Also, try your hand at being an archaeologist and curate your own archaeological display case in our Curator's Corner activity. 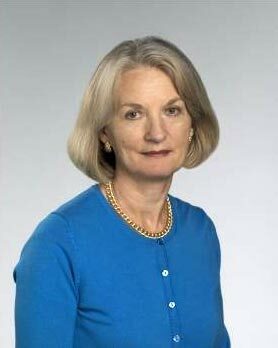 In October 2009 Dr. Sheila Canby was appointed Patti Cadby Birch Curator in Charge of Islamic Art at the Metropolitan Museum of Art. She had served as Curator of Islamic Art and Antiquities at the British Museum from 1991 to 2009. Before that she curated the Islamic collections in several American museums, including the Los Angeles County Museum of Art and the Brooklyn Museum. She received her MA and PhD from Harvard University. 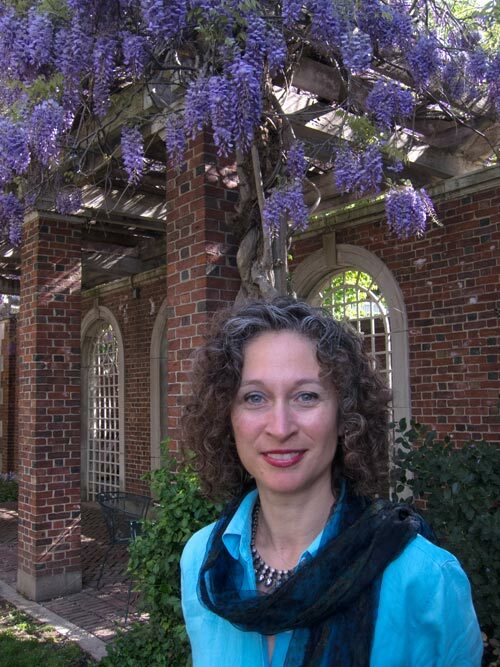 Her publications include Shah ‘Abbas and the Imperial Treasures of Iran (2009), Islamic Art in Detail (2005), Hunt for Paradise: Court Arts of Safavid Iran, 1501-76 , co-editor with Jon Thompson (2003), The Golden Age of Persian Art, 1501-1722 (1999), Rebellious Reformer: The Drawings and Paintings of Riza-yi ‘Abbasi of Isfahan (1996), Persian Painting (1993), and The Shahnama of Shah Tahmasp (2011 and 2014). She is presently working on an exhibition of Seljuq art scheduled to open at the Metropolitan Museum of Art in 2015. 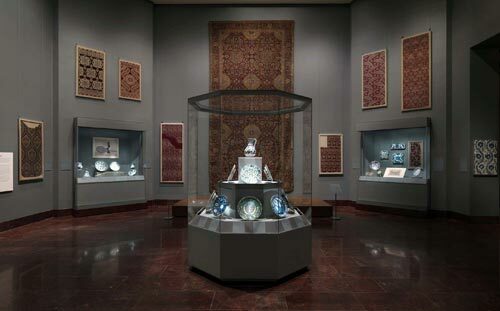 In October 2011 her department opened the galleries for the Art of the Arab Lands, Turkey, Iran, Central Asia and Later South Asia at the Metropolitan Museum of Art. Whether as intimate artifacts of interpersonal relations or state-level monumental works, textiles have been imbued with political importance throughout human history and around the globe. Political influences on textiles and the influence of textiles on politics range from complex international trade agreements to the simple yet powerful act of carrying banners in street parades and protests. Textiles can communicate and construct status, ethnicity, gender, taste, and wealth, and are positioned at the nexus of artistic, economic, and political achievement in human culture. They function as trade goods, social artifacts, and creative media for social and gender commentary. They also are shaped by laws and regulations, and by the politics of museum displays, and as such have been instrumental in generating, supporting, and challenging political power. 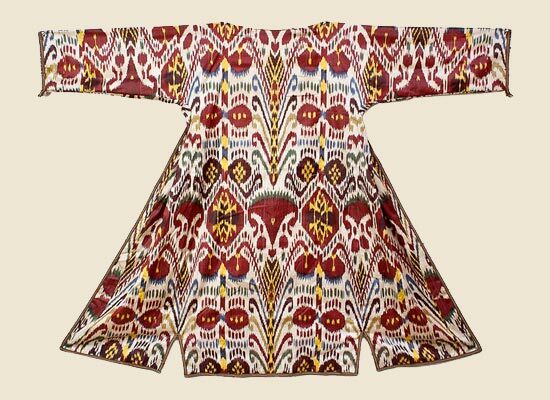 This presentation explores the ways in which politics influence the aesthetics, production, materials, uses, and countless other aspects of Islamic textiles (and vice versa) from the early Islamic period to today. Sumru Belger Krody is Senior Curator at the George Washington University Museum and The Textile Museum. Born in Izmir, Turkey, Krody received her B.A. and her M.A. in Classical Archaeology from Istanbul University and the University of Pennsylvania, Philadelphia, respectively. Her research interests concern late antique and Islamic textiles with a special focus on how textile technique and structure affect the artistic, social and economic power of textiles. Over the years, Krody has presented many lectures in public and scholarly forums. She also has written many articles on textile arts and curated numerous Textile Museum exhibitions. She has authored and co-authored four books written to accompany some of her major exhibitions. These include: The Sultan's Garden: the Blossoming of Ottoman Art (2012), Colors of the Oasis: Central Asian Ikats (2010), Harpies, Mermaids, and Tulips: Embroidery of the Greek Islands and Epirus Region (2006) and Flowers of Silk and Gold: Four Centuries of Ottoman Embroidery (2000). 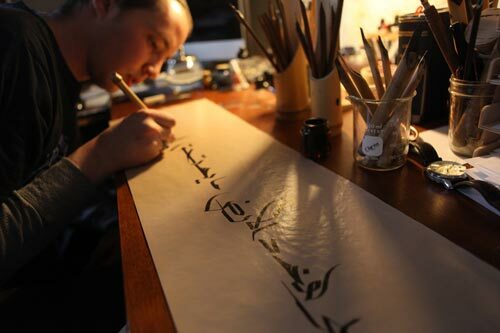 Join us for a calligraphy workshop with calligrapher Josh Berer. The workshop will include a presentation on the history, materials, and related arts of calligraphy as well as an opportunity to learn the basics of calligraphy and create your own work of art. This program will begin at 12:30 pm with a tour of the special exhibition "Pearls of Wisdom" followed by the workshop from 1:00 to 4:00 pm. Preregistration is required as space is limited (20) and there is a participation fee of $20 for members or $25 for non-members. Josh Berer is a calligrapher and craftsman currently living in Washington, DC. He works primarily in the Arabic script, but also occasionally does work in Hebrew and Latin scripts as well. His graduate work at Indiana University’s Central Eurasian Studies Department focused on Uzbek and Tajik poetry of revolution. Before Indiana, he lived briefly in Istanbul, and before that Sana’a, Yemen. Josh came to calligraphy from two directions. The first has to do with his upbringing: with a mother who is a professor of Islamic Art History, and a father who is a bookbinder and makes illuminated manuscripts of his poetry, he was raised around Islamic design, calligraphy, typesetting, paper arts, and illumination. The second direction is his past experience with art: Josh discovered graffiti at 14 and subsequently immersed himself in the world of graffiti. The art of the written word was thus familiar to him at an early age, although he came to it from a rather different background and perspective. He is currently a student of Mohamed Zakariya. Josh’s work can be seen at www.arabiccalligrapher.com and www.joshberer.com.